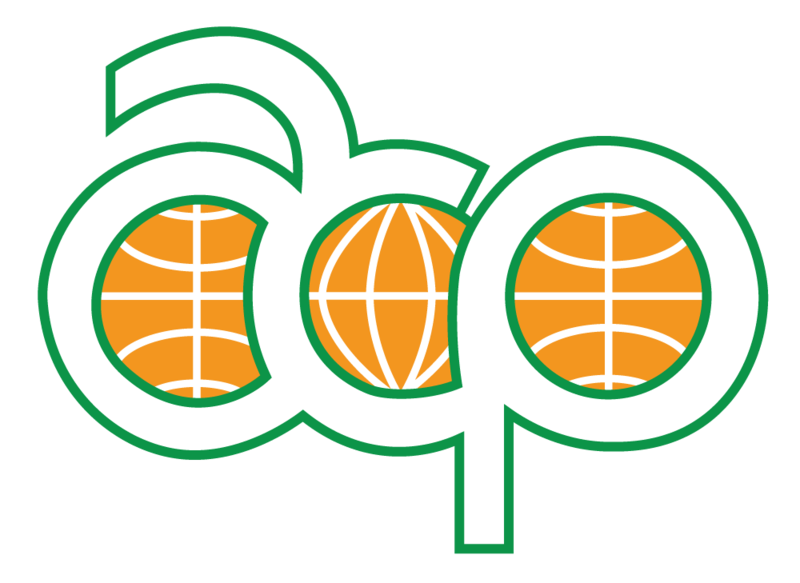 An Early Childhood Education (ECE) package to help preschoolers and young children know what to do in the event of a natural disaster is launching in Apia today (29 March 2019) by the Associate Minister for the Ministry of Natural Resources and Environment, Taefu Lemi Taefu. The aim of the project is to familiarise children with natural hazards and explanation of what to do when disaster strikes. These are illustrated with easy-to-follow messages and can be practiced in class childhood educators and children. The purpose of the project is to increase children’s knowledge and skills and share more effective teaching methods to assist teachers in their work. 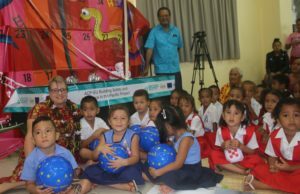 The package includes flip chart guide, and snake and ladders game for 3-5-year-old children in Samoa and a training manual for teachers both in English and Samoan languages. The pack included a snakes and ladders game on a 3x3m interactive mat that students can play on and learn what to do in times of natural disasters. There are simple rules and instructions at the back of this manual to support using this game in a classroom. 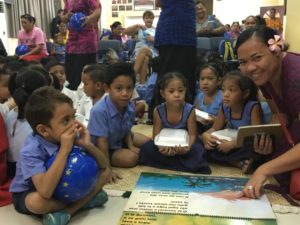 They run through three natural hazards in Samoa –cyclones, earthquakes, and tsunamis – in an easy-to-understand manner designed to support early childhood learning. The Associate Minister said, “today marks another milestone of work towards building resilience in our country. The path to resilience comes with improved understanding and anticipation, as well as preparedness for disasters and emergencies thus we start with our younger generation”. This is a collaborative effort between the Samoa Disaster Management Office in partnership with the Pacific Community (SPC). 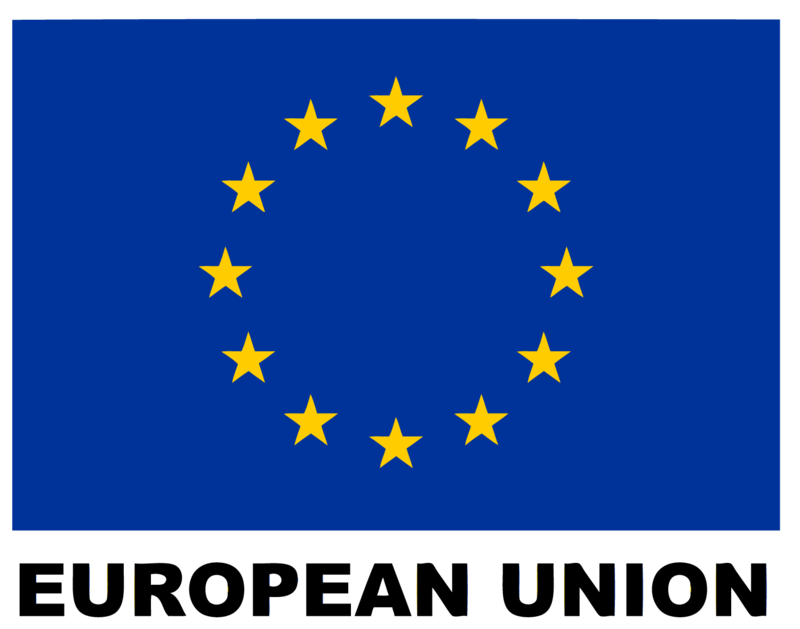 The ECE resources were funded by the European Union under the ACP-EU Building Safety and Resilience in the Pacific (BSRP) project which has been implemented by the Government of Samoa and the Pacific Community (SPC).